We are so proud of our highly skilled and extremely well-trained licensed massage therapists! They work diligently to provide the best of care to each and every client. So what are you waiting for? 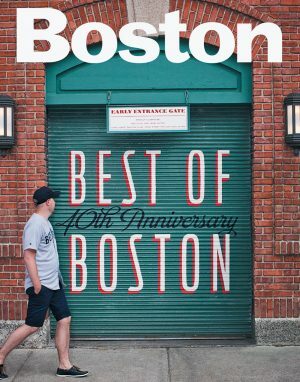 Book your massage session with one of them today and check out what Boston Magazine has to say about OMBE Massage. At this integrative health center four floors above Copley Square, our therapist kicked off the 80-minute massage by asking about problem areas and preferences—and actually listened. After guiding our limbs through a series of stretches on the heated table, she kneaded shoulders, back, neck, and quads with the hard pressure we crave (and often request, but don’t get). And green practices (down to the organic Badger balm and body oil and linens cleaned with an eco-friendly detergent) left our inner tree-hugger at peace, too. Not sure which massage therapist to see? Take a look at their bios and book online or call 617.447.2222.